Imagine a holiday in the tropics, relaxing in the natural resort setting that offers you 74 sun drenched islands, the Great Barrier Reef, enchanted rainforests and the opportunity to cruise some of the best waters in the world. 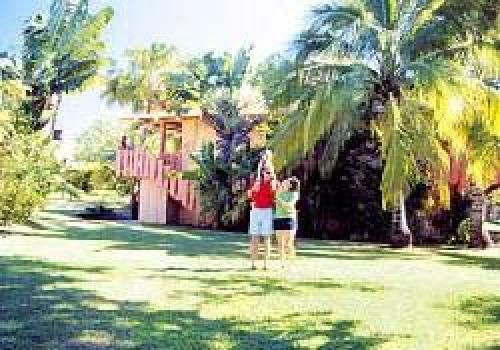 Whitsunday Wanderers Resort offers you this little piece of paradise! Situated in the very heart of Airlie Beach, this tropical resort gives you the best of both worlds - the opportunity to experience the energy and style of a cosmopolitan sea side village together with options beyond reality that rest on the islands and the Great Barrier Reef. You will find shops, restaurants, cafes and bars on your very doorstep! Take a stroll around the markets, have a day out at a wildlife park, a game of golf or try your hand at skydiving! The options in Airlie Beach are endless and from here the most diverse range of snorkelling, diving, fishing, sailing and cruising tours depart daily. The Resort, nestled between Conway National Park, renowned for its magnificent rainforests and the Coral Sea, stands in 18 acres of landscaped, award winning gardens, abundant in native flora and fauna. Accommodation at the resort is in well appointed, private Melanesian style rooms, each with radio, telephone, air conditioning, cooking facilities and satellite television. You may be as active or tranquil as you like. 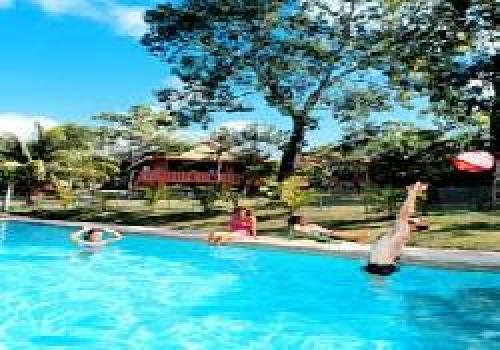 For the energetic the resort offers free use of archery, table tennis, tennis and mini golf. Perhaps a day spent relaxing around one of the three pools and spa sounds a little more appealing! Eat overlooking the blue waters of the Coral Sea at Morocco's Restaurant. To make your own dream a reality, we offer individual holiday and honeymoon packages together with group and conference packages all personally designed to meet your budget. 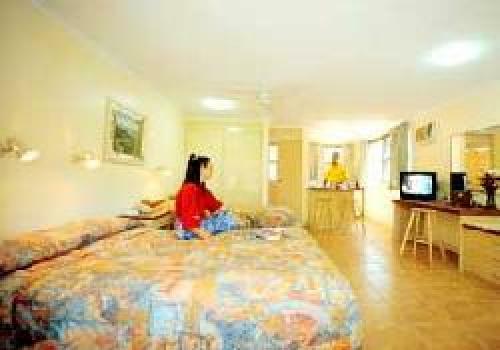 Whitsunday Wanderers Resort is situated on the main street of Airlie Beach. From Hamilton Island Airport guests are required to travel by ferry and coach transfer. 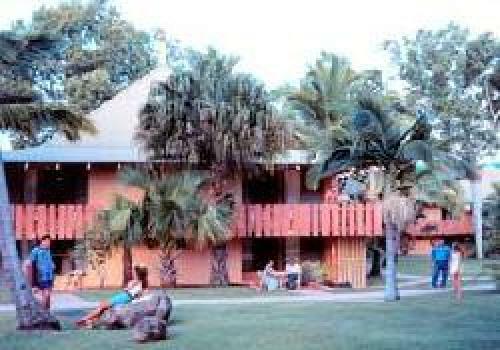 From Proserpine Airport guests can get a coach transfer to the front of the resort. Courtesy transfers are not available. 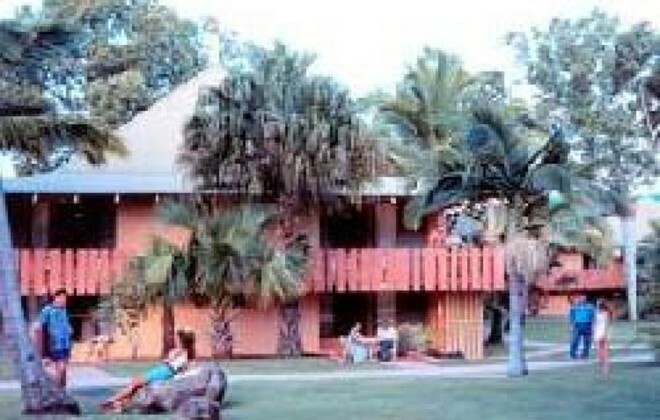 By clicking "Submit" you certify that this review is based on your own experience and is your genuine opinion of "Whitsunday Wanderers Resort" and that you have no personal or business relationship with "Whitsunday Wanderers Resort" and have not been offered any incentive or payment originating from "Whitsunday Wanderers Resort" to write this review.